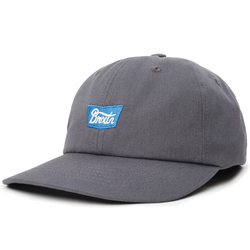 The baseball cap style hat was first worn in 1860 by the Brooklyn Excelsiors amateur baseball team. 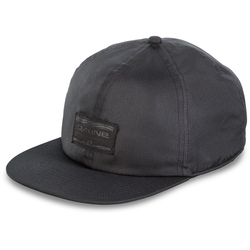 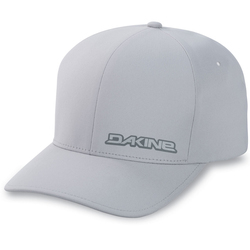 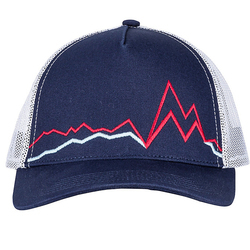 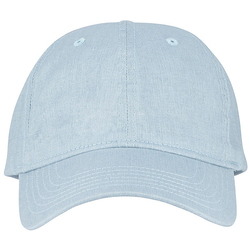 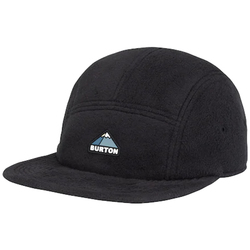 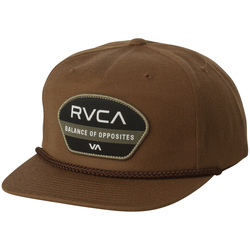 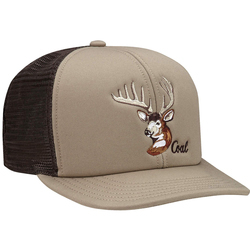 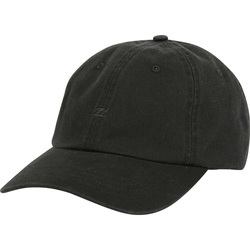 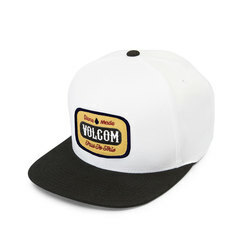 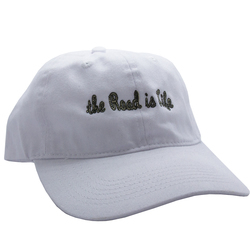 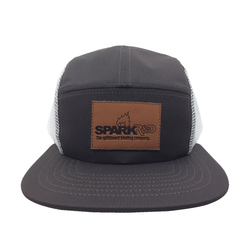 Today the ball cap is staple of many guys wardrobes. 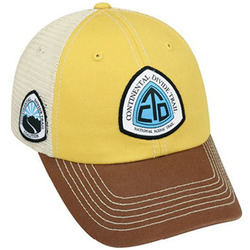 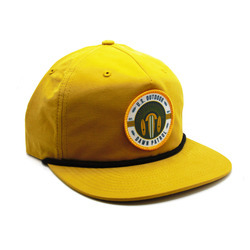 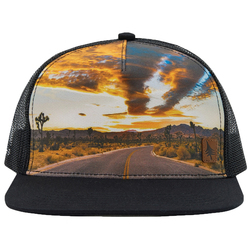 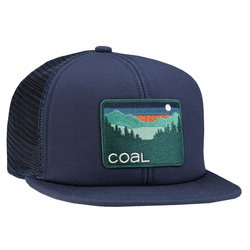 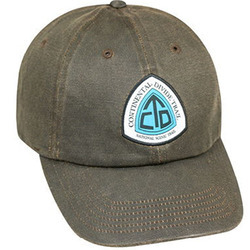 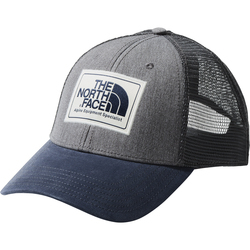 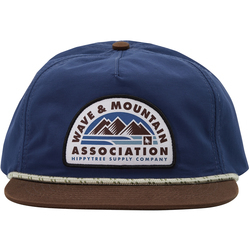 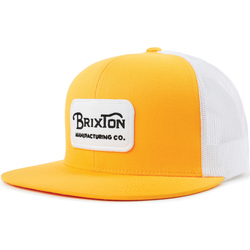 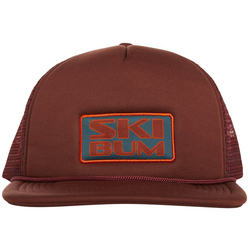 The US Outdoor Store has a range of style of ball caps, from the full cloth round and flat billed cap to the iconic trucker hat. 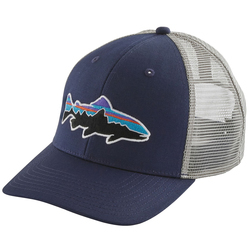 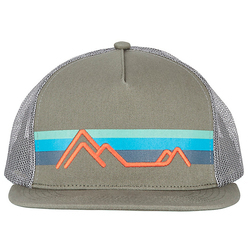 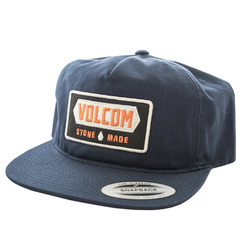 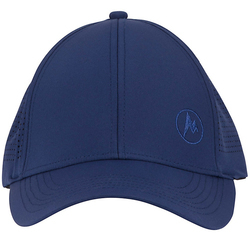 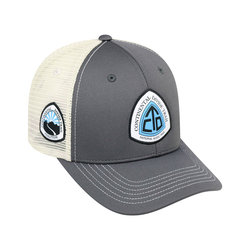 With designs and logos from brands you know and love, US Outdoor Store has a baseball cap to top off any outfit. 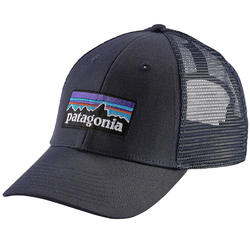 Plus, save on Free Shipping and No Sales tax on orders of $40 or more within the contiguous United States.